Internal links are thought* to improve each given page authority (Google puts some emphasis on the signal: The more internal links a page has, the more internal authority it is supposed to have). *This has never been officially confirmed by Google (unless I missed the announcement) but we’ve seen web pages doing considerably better once we add internal in-links pointing to it, so let’s say this one is an educated theories backed by multiple experiments. Internal anchor text does matter. This has almost been confirmed by a Googler. 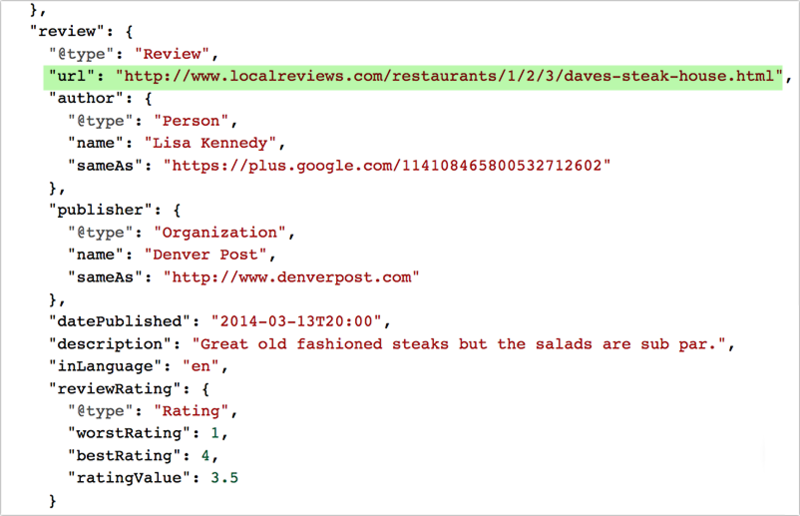 That said, if you target specific queries for a specific page, use descriptive keyword-focused (but meaningful) keyword links when linking to that page (when that makes sense). However stay away from always using exact-match anchor text, as it may seem unnatural. Surprisingly, given the amount of weight SEOs put on internal linking, there are not many tools that allow you to see internal structure clearly. Yes, there a few powerful crawling solutions including this free one as well as one of my favorite ones Screaming Frog. But there’s no easy way to analyze how each specific landing page is linked to throughout the site. Jet Octopus solves that problem by introducing Linking Explorer feature. Crawl your site using Jet Octopus and open the Linking Explorer section (Behind “Explorer” link in the navigation). 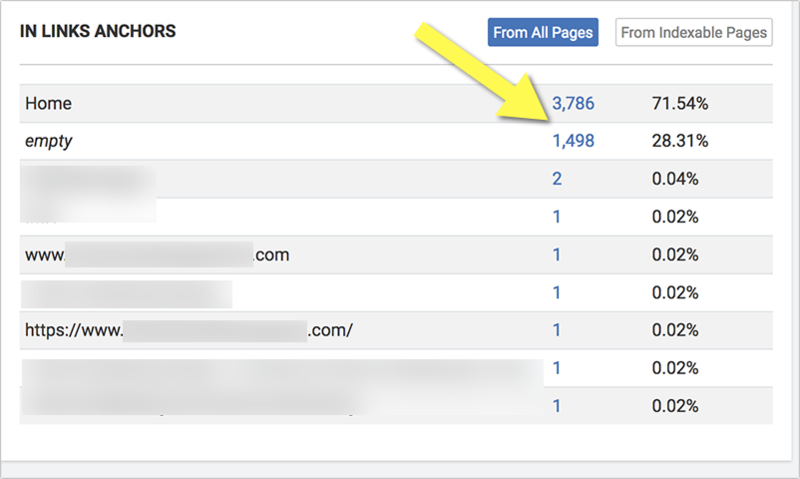 From there you can provide the URL of your (or your competitor’s) landing page to see how exactly it is linked to from other pages on the site. Some of Schema.org properties have been confirmed by Google as impacting the way they interpret websites (at least the way the page look when listed in SERPs). Others are presumably helping, because, as confirmed by Google, structured data in general helps Google understand websites better and it may even be a ranking factor. 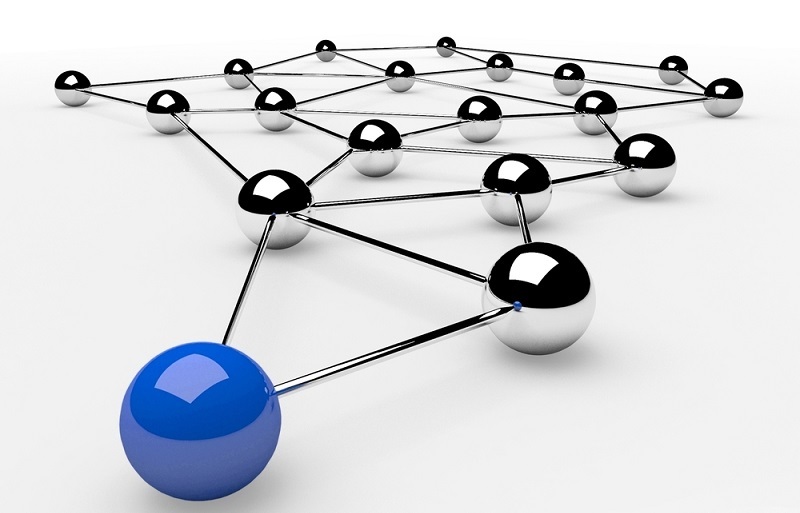 So when using internal linking which Schema.org properties can be implemented? That being said, making their life easier never hurts, so marking up internal bio links using Schema.org/author is a smart idea. Another way to stand out is search is getting intro those search carousals. 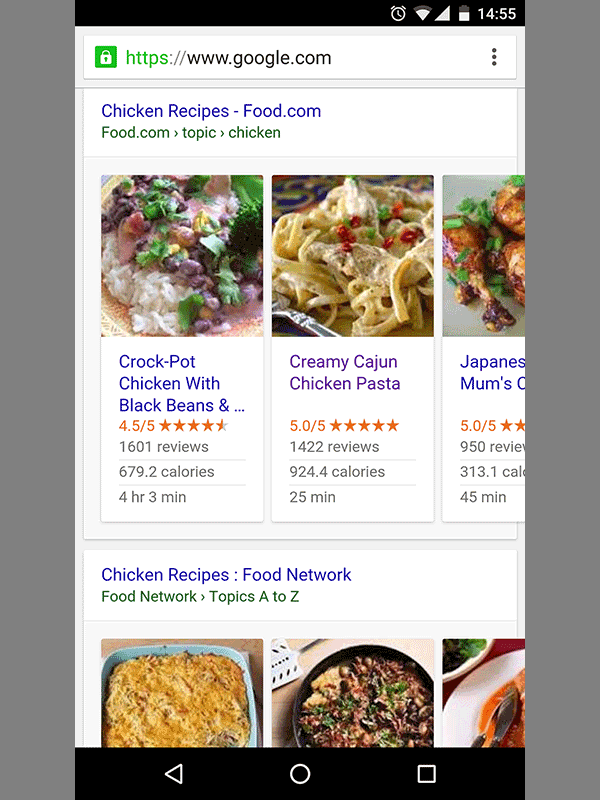 Officially, Google supports list format for the following content types: Recipe, Film, Course, Article. However, as they confirm, this list is ever growing, so marking up your product lists is not a bad idea. Reviews get huge SERPs visibility. It’s one of the oldest rich snippets Google has been experimenting with and today Google supports a variety of types, including “including businesses, products, and different creative works such as books or movies. ” Here’s a solid collection of WordPress plugins for each supported type depending on what it is you are doing. All of the plugins in that list are Schema.org-based. Google recommends using schema.org/URL whenever you want to point them to the page with the full review. You can link to your home page using schema.org/copyrightHolder whenever you are publishing a new content asset, etc.